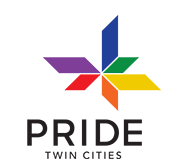 The Twin Cities Pride Festival is a CELEBRATION of the LGBTQ+ Community. Welcoming over 400 exhibitor booths, 40 food vendors, and 4 free stages with music and other performances! All LGBTQ+ people and allies are welcome!